Subtle Rye Tones, Sessionable and unique summer beer. Lightly spiced summer beer for a sessionable yet flavourful experience. Spinnakers has upped their game with seasonal brews coming out faster than you can say “Victoria Brewed Beer”. 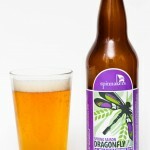 This particular brew is the Dragonfly Rye Spring Saison. Pouring a clear golden colour this beer is topped with a single finger of quick to settle, lace free head. 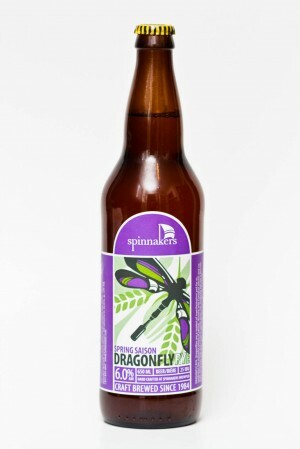 The Dragonfly Rye smells crisp and fresh like a saison should with wheat tones and coriander notes tantalizing the senses. Along side the wheat tones comes a Rye body that livens up the whole package. 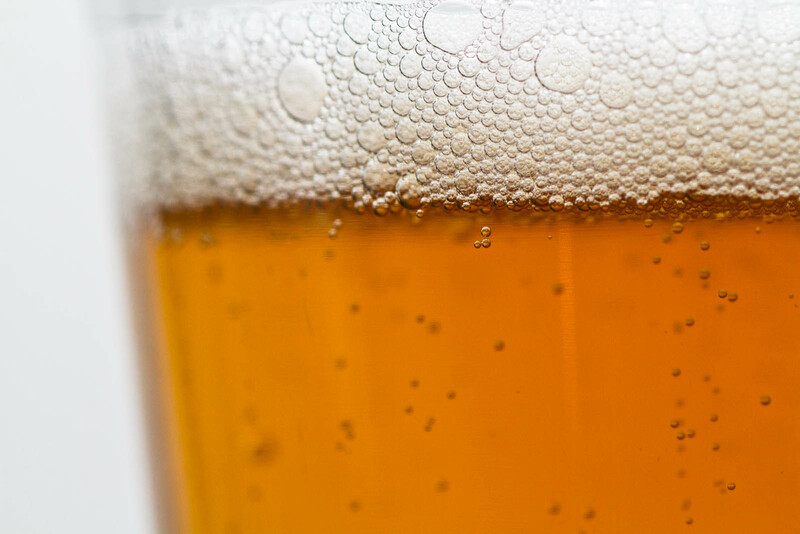 The flavour kicks off with what you would expect from a crisp and refreshing saison. 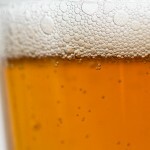 From here the Rye notes and coriander build into a spicy and fairly big bodied beer. 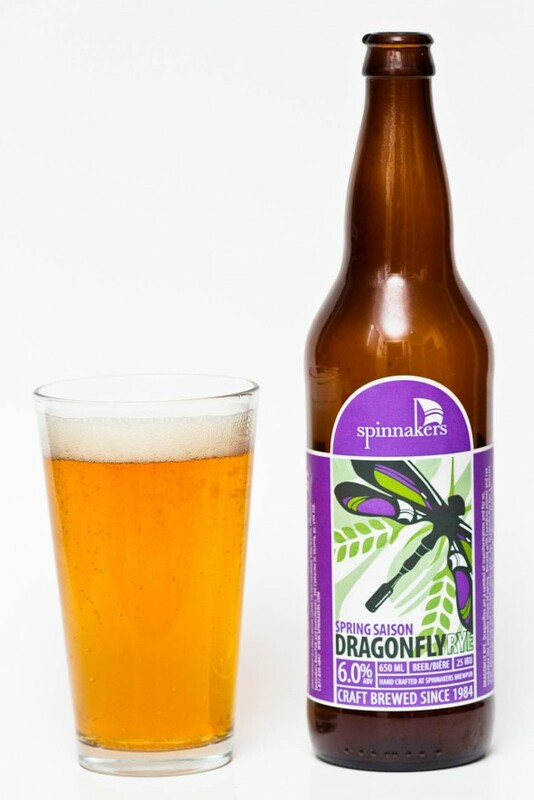 Wheat notes, rye depth and big malts make this bigger than your typical saison but also a very enjoyable and delicious spring brew from the team at Spinnakers Gastro Brewpub.